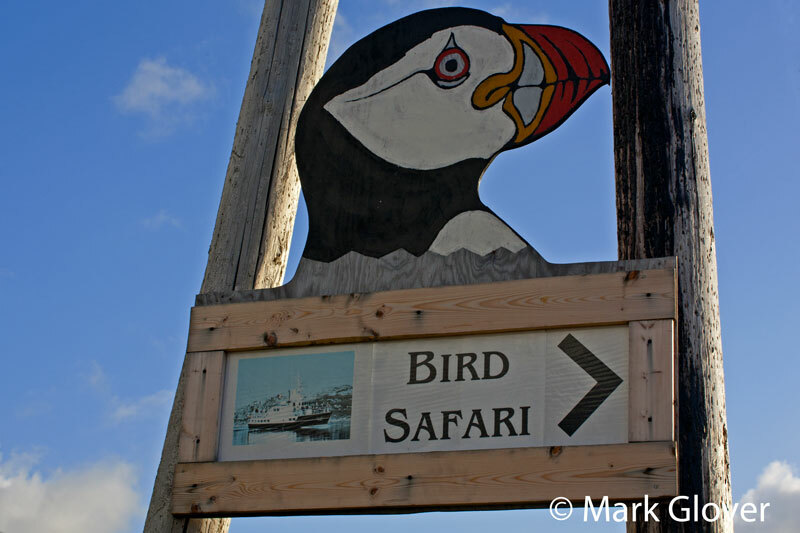 A couple away from the island - but only just - and very much within the Nordkapp world. Firstly Sarnes - looking stunning in the sun. Looking across to Altsula and Lille Altsula. 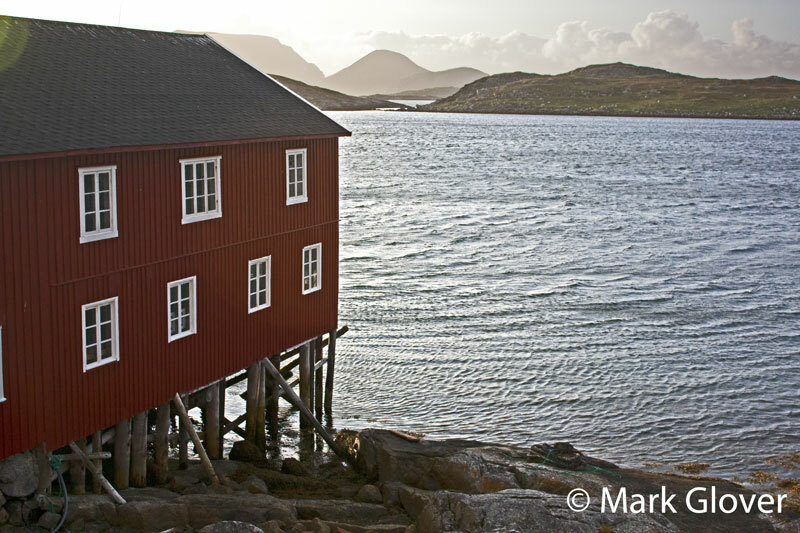 And Repvåg - little while since this one floated, but rather a nice photographic subject. Birdwatching Central - Gjesvær. A summer's evening, plenty of sun, but the wind whipping up the waves in the shelter of the harbour - and very difficult to hold the camera still. 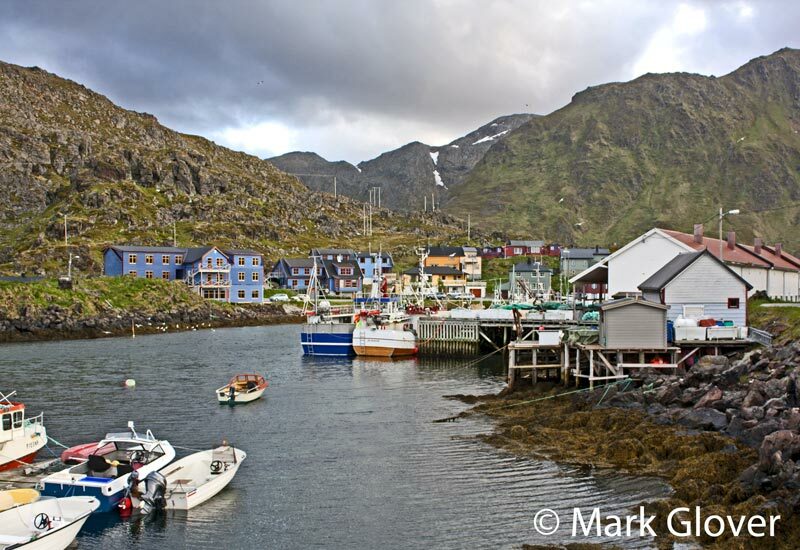 Beautiful places up north, and beautiful images as well.... thank you so very much for taking the time to show them here. Back to Honningsvåg. 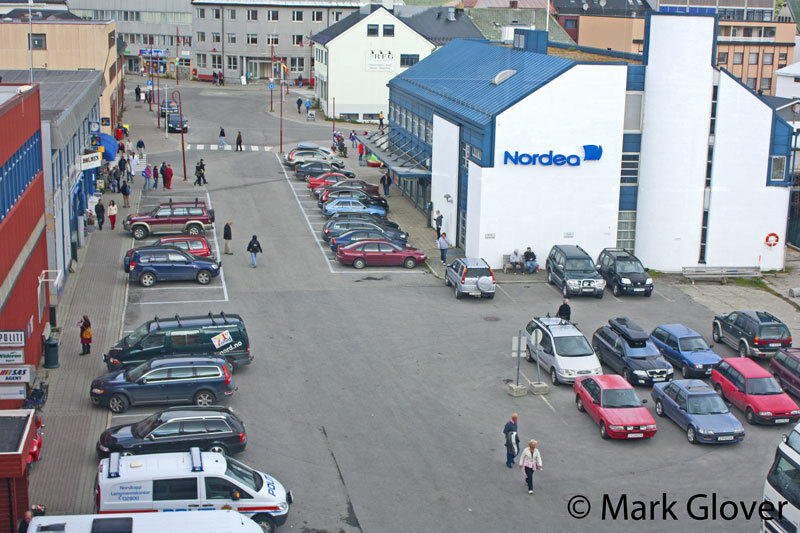 One of the facts of H'våg life is the population of buses! 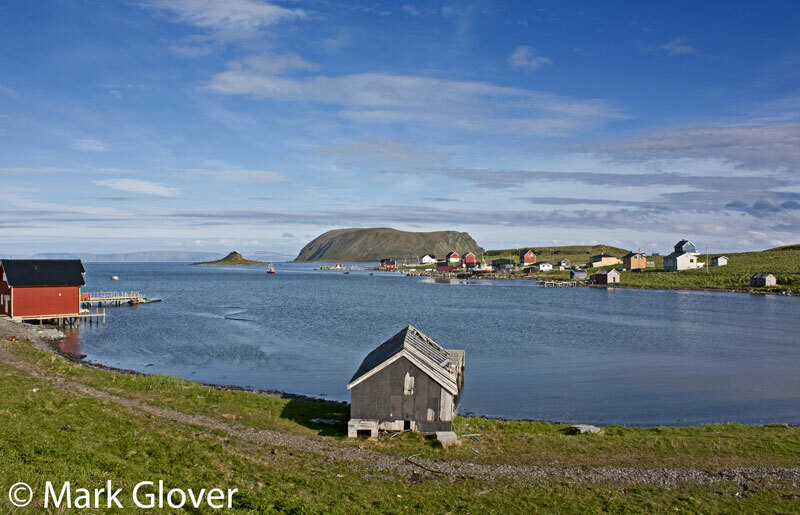 Meeting every Hurtigruten and cruise ship arrival, this fleet ferries the visitors from the village to North Cape. With some of the bigger ships this is a merry-go-round of activity with bus after bus thundering past the flat. 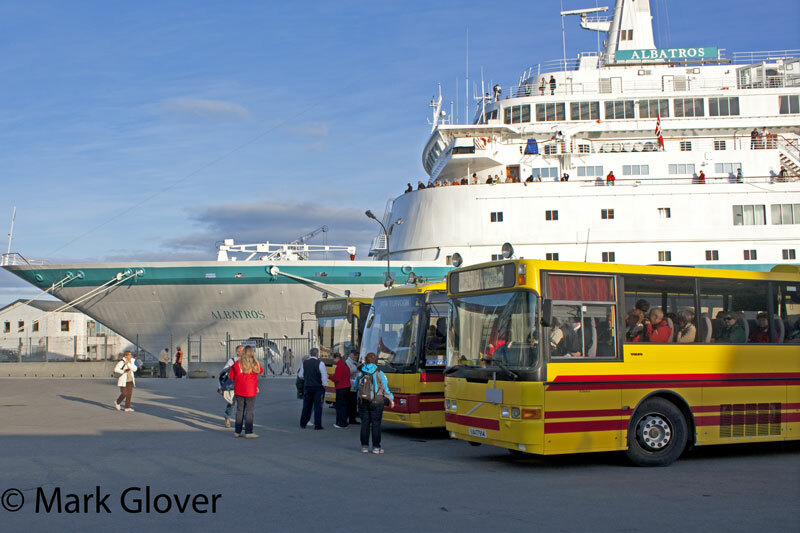 Others tours visit Gjesvær or the mainland, but quite simply where there's a ship, there'll be a few buses!! This is 2009, some of the fleet have got a bit smarter since then. And this could be anywhere, apart from that magical light. 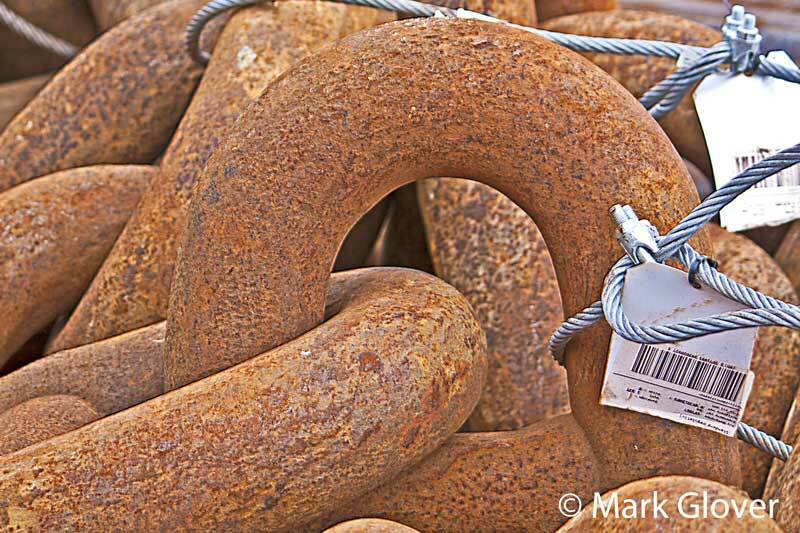 Mrs PoloUK worries about me and taking pictures of chain, but I find the textures and colours mesmerising. What is a Norwegian post flag doing "sticking out" at the side of the Albatross????? 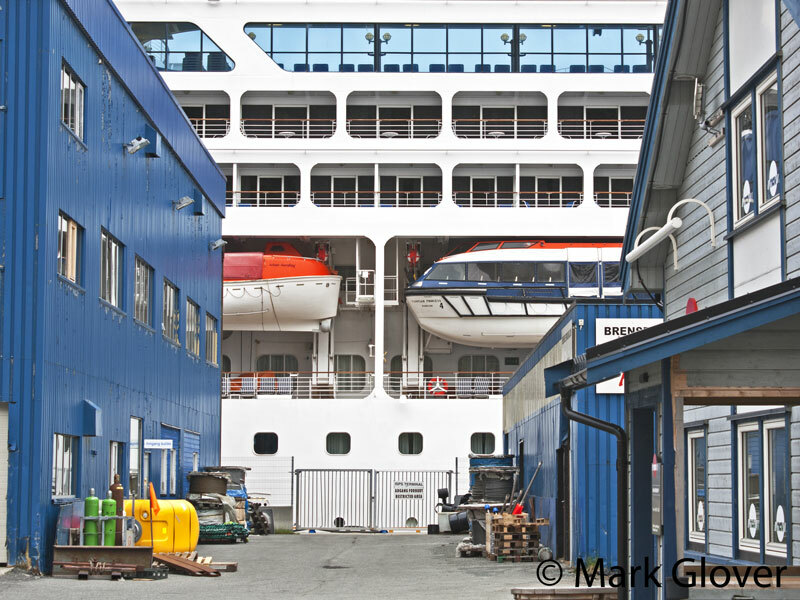 Here the strange way of flying a norwegian postal flag shows when she leaves Kristiansund in 2009. This time on the starboard side. 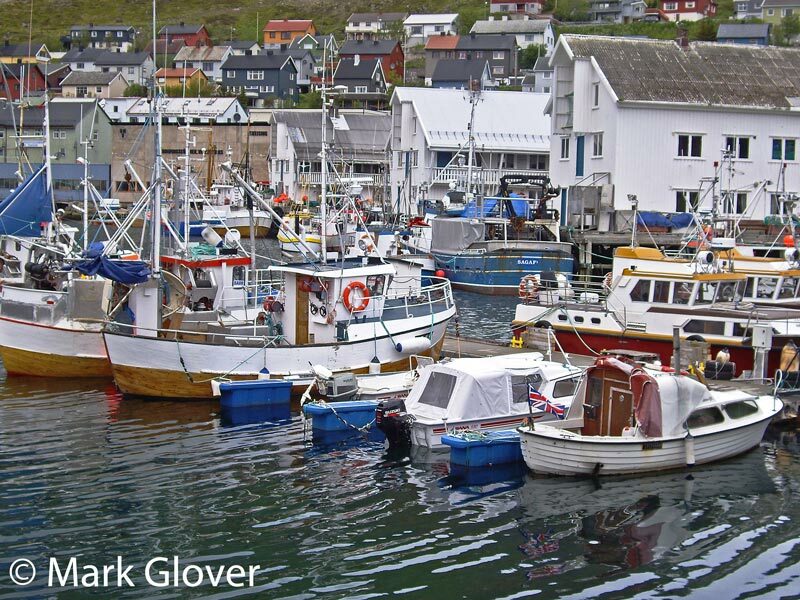 It's ok to show the world that you love Norway, but if anywhere..., I thought there was strickt flag rules at sea. Last edited by Sterkoder; December 16th, 2011, 08:18. Maybe even the same trip? Mine was taken on the 24th June 2009. Peculiar though isn't it! How on earth did they get it, let alone fly the wrong one? Looking at Serkoder's picture this doesn't appear to be a "Postflag" at all. (No splits) I don't know what is in the centre of the cross, but maybe it can be seen on the original picture?? I assume that she was flying a normal Norwegian flag as a "flag of courtesy" in the normal place? Maybe the Captain was Norwegian and wanted to make sure that the "world" would know??? Yes, ombugge, you are correct. I remember we used to do this on the Royal Viking ships as well.... always on the balcony outside Captain's quarters, every port. And yes, the Captain was Norwegian, hence the Norwegian flag indicating a Norwegian Captain. 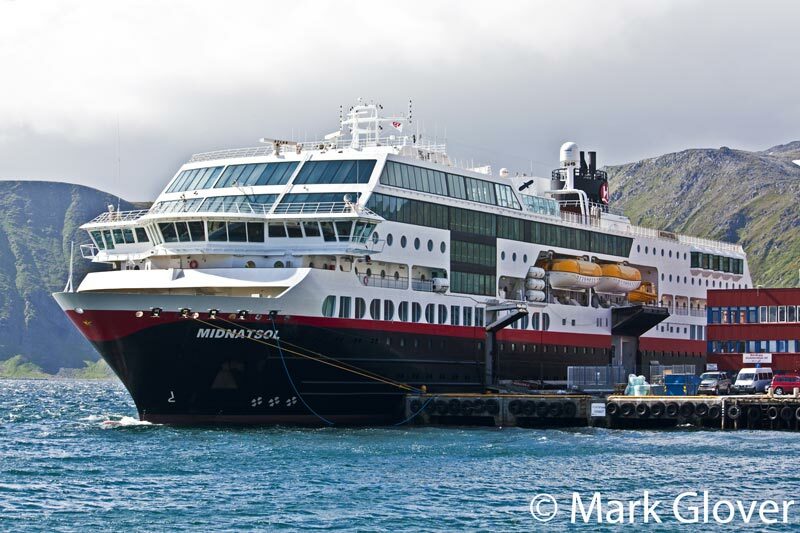 I guess, as the cruise ships were re-flagged to Bahamas, the Captain's no longer could play on the fact that they are Norwegian (Norwegian seamen were once known to be the "inventors" of cruising). Only one other flag was flown in my early years from that flag-pole.... the city flag of Bergen. Because, the other captain wasn't from Norway, but Bergen.... I remember he got really upset once, when a passenger asked him why we are flying the Japanese flag off his balcony (the Bergen city flag, can look like the Japanese flag when there is a lack of wind). 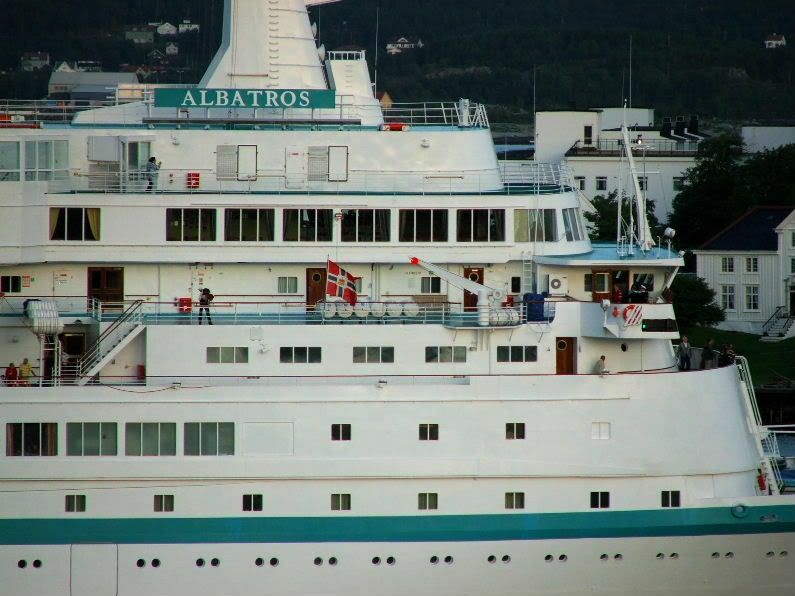 The captain on "Albatros" is in this case one from Tromsø. One that I know from the past when we took the navigator education in Tromsø. 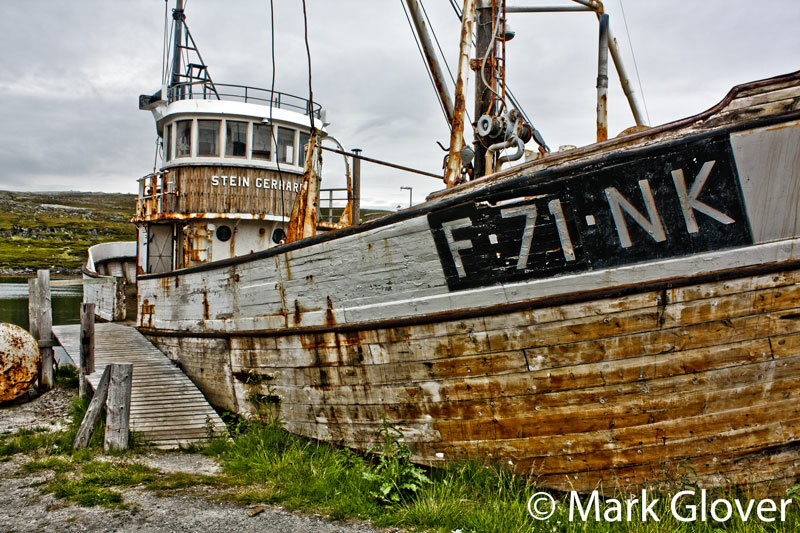 Back to the summer - it's grey and suprisingly warm here in the West of England - about summer temp for Finnmark, 13C! Another cruise arrival, this time Insignia - looking white and graceful on the quay - with the best view of all from the Hurtigruten du Jour. 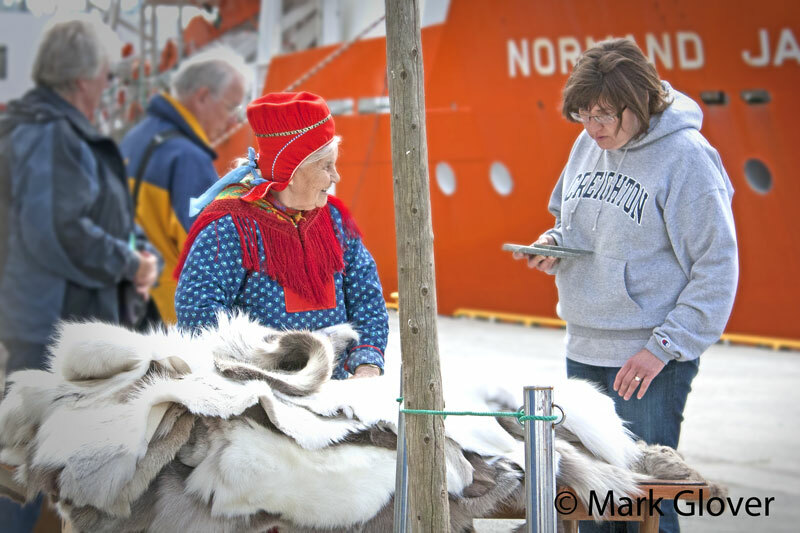 The Sami ladies are in their shop by the quay - doing a roaring trade in a million and one bits of dead reindeer. And the view from the other end of the Hurtigruten - the same as the webcamera view on most of the ships - Nordea have got quite a lot of advertising money out of that particular sign!! To English eyes this scene can often be one of the most alien - we live in a respectable, low crime area of the UK, but we're not used to seeing people leaving their cars unattended with the engines running when they go to the newsagents!! That roundabout at the top also offers enormous entertainment, with the locals battling a continuing stream of motor homes and tourist buses who may not entirely be concentrating on anything other than the beautiful big ship at the end of the street. Last edited by PoloUK; December 26th, 2011, 22:53. Tahitian Princess on the Quay, 2009. Changing the face of H'våg somewhat - like a new building had fallen out of the sky and landed somewhere! Midnatsol on the berth on a blustery summer's day, June 2011. 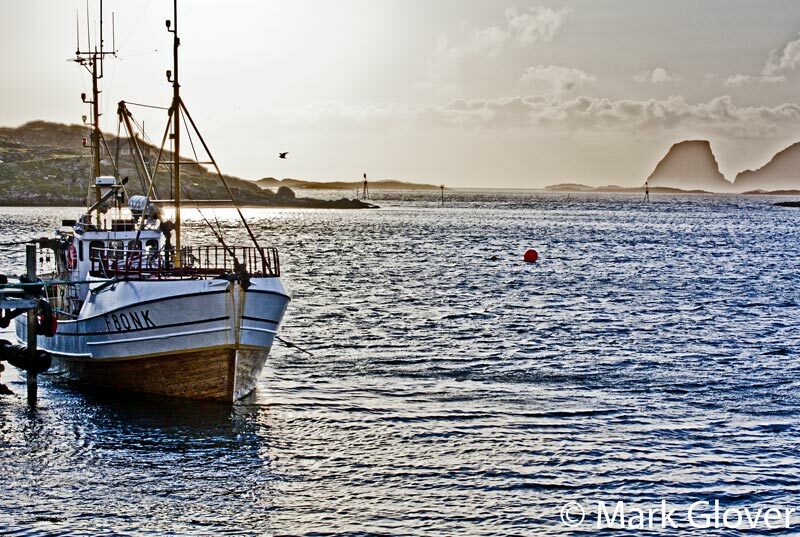 And another view across the harbour on a rather smoother day. I don't know the story of the little boat with the Union Jack - perhaps someone else knows? Last edited by PoloUK; December 29th, 2011, 17:23. Well spotted! I had a similar thought when I posted it, but hadn't worked that out!